In challenging times like these, great theatre organisations need strong governance (Editor’s View, November 8). 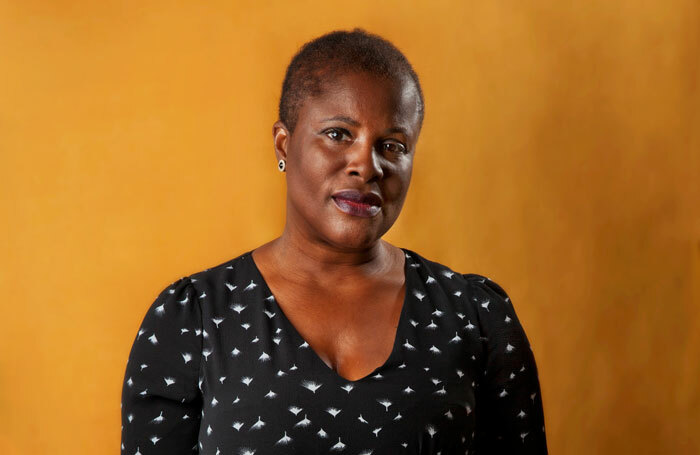 UK Theatre and the Society of London Theatre are steering this essential conversation as part of a new Cultural Governance Alliance founded by Clore Leadership – a collective of agencies, organisations and advocates working together to champion, share and promote best practice in the governance of culture. The CGA was formally launched at Governance Now, a national conference bringing arts and culture professionals together to discuss how the UK’s cultural institutions are governed (and how boards are selected and run). 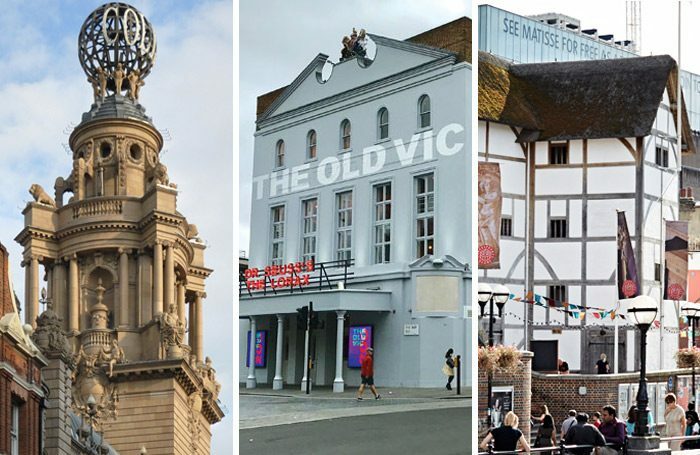 More resources will follow soon, and meanwhile the CGA is calling on all cultural organisations – including theatres – to take action and join the alliance. For more details, visit culturalgovernancealliance.org. Too many arts organisations expect trustees to be free. This was fine in the days when boards were full of well-meaning lawyers and accountants drawing down hefty pensions. Today some of the best people are entrepreneurs and freelances, still very active in the workplace, often with portfolio careers. They need paying. 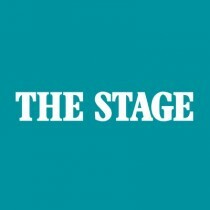 While the cost of the Factory in Manchester has soared by £20 million (thestage.co.uk, November 8), the Hope Mill Theatre struggles to survive as an independent venue, with no support from the local council. We need to look at the bigger picture and support an independent home-grown talent pool that supports the local arts community. I fully support the Factory, but I feel the local council’s vision is blurred – it needs to consider supporting what is already on offer. I’m excited to see the changing look but do wonder if the money might have been better spent on current venues and smaller new ones. To those who complain about too much coverage of New York theatre (Letters, November 8), there are only two major theatre producing cities in the world – London and New York – and for The Stage to ignore the latter would be a dereliction of duty. As to New York theatre being too expensive, British theatre professionals can join the Theatre Development Fund (which runs the Tkts half-price ticket booths), giving access to advance online booking for discounted tickets for about 300 events, with Off-Off-Broadway shows for $9. So much rewarding theatre can be seen in New York at affordable prices. In commenting on performance starting times, West End Producer might also have mentioned curtain-down times. When I was at English National Opera many years ago, research showed audiences were as concerned about getting home after a show as being on time for the start. People relying on National Rail said the critical factor wasn’t catching the last train, but the penultimate one at about 10.45pm, to get home at a civilised time. Shows ending after 10.30pm risked a chorus of crashing seats as audiences ran for the station. Operas generally run longer than plays, and much has also changed since that survey – not least with the Night Tube and a better night bus network – but it’s still just as well to consider when a show comes down as when it goes up. I have had dealings with Dress Circle for at least 40 years and purchased all my theatre CDs there. But I’ve had great difficulty contacting the company since it moved from Covent Garden to Watford: the telephone number is never answered, letters and emails are ignored. I have always wanted to support this long-standing company but have serious concerns about the lack of communication. Have other customers experienced the same problem? Mark Cornell (Big Interview, November 8) stressed ATG’s desire to improve the customer experience. Recently I spent half an hour on the phone at 7p per minute to book seats at my local ATG theatre in Aylesbury. The theatre does not list a local number for its box office. I was assured by a recorded voice every few minutes that “my call was important” and “staff are aware that you are waiting”. May I suggest that ATG considers giving out direct box office numbers for local theatres and stops charging customers while they wait? And don’t get me started on ticketing fees, which added 18% to the ticket’s face value.